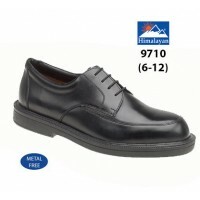 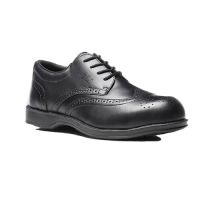 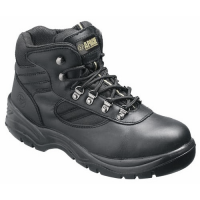 Amblers FS65 black safety shoes, 3-eyelet lace shoe ideal for office wear. 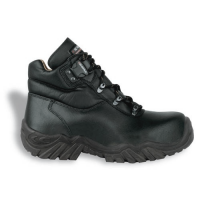 Durable Dual Density PU sole that provide good slip and wear resistance properties. 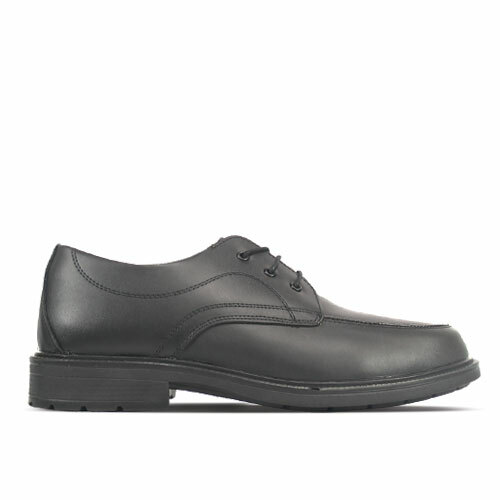 It is antistatic, appropriate for use in industry where a prevention of static charge is necessary.